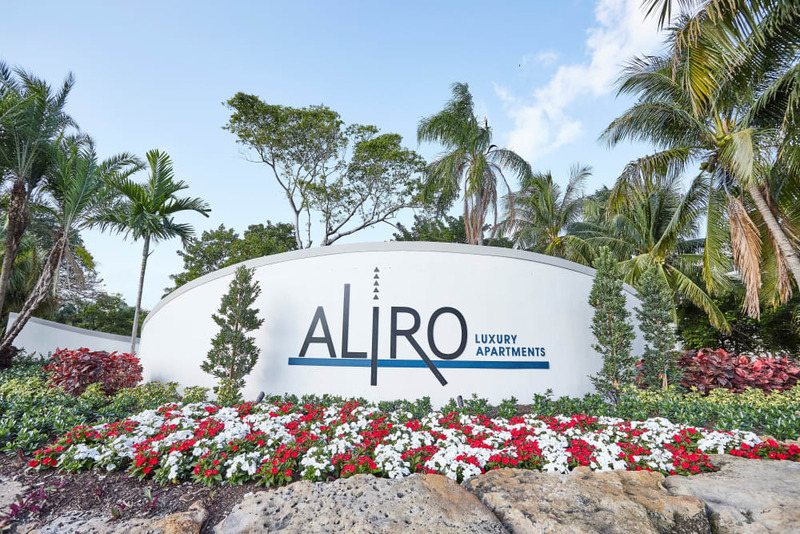 More than apartments, Aliro is a lifestyle of excess and opulence. 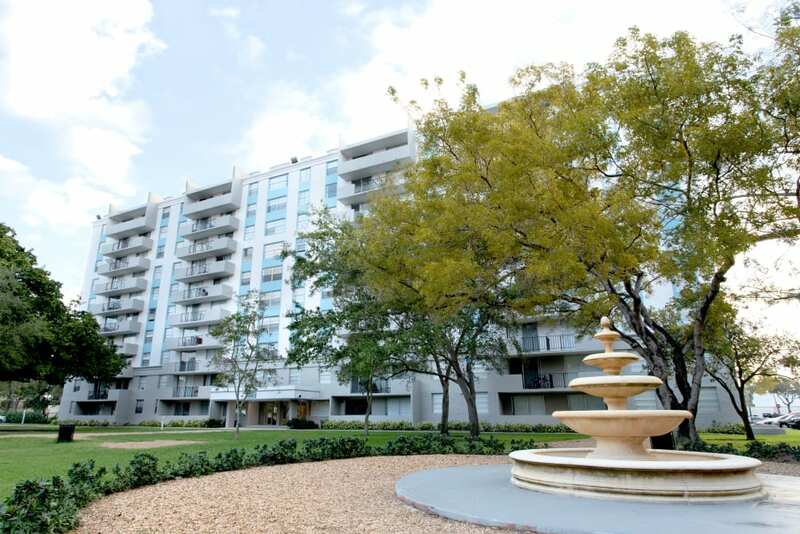 Our purpose is to make it possible for you to live in luxury, without breaking the bank. 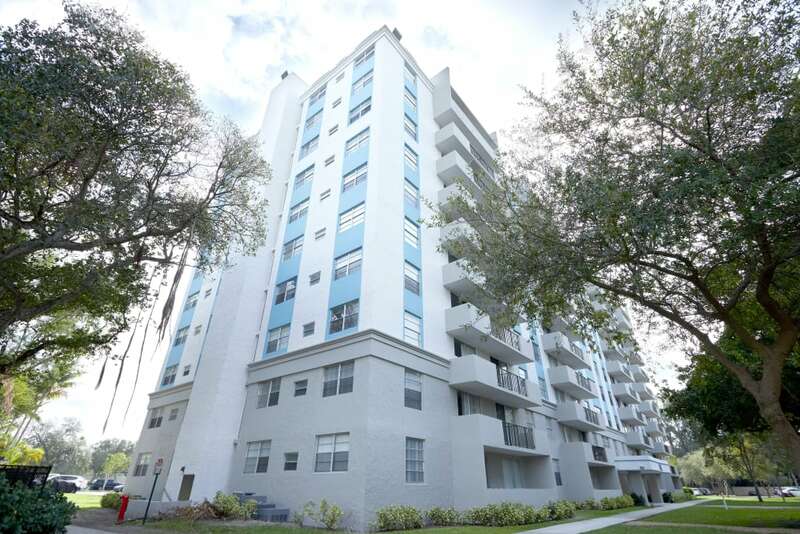 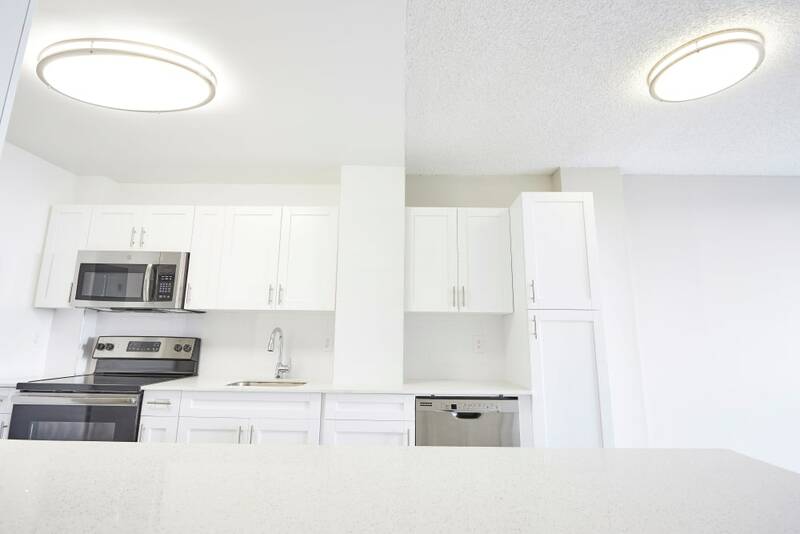 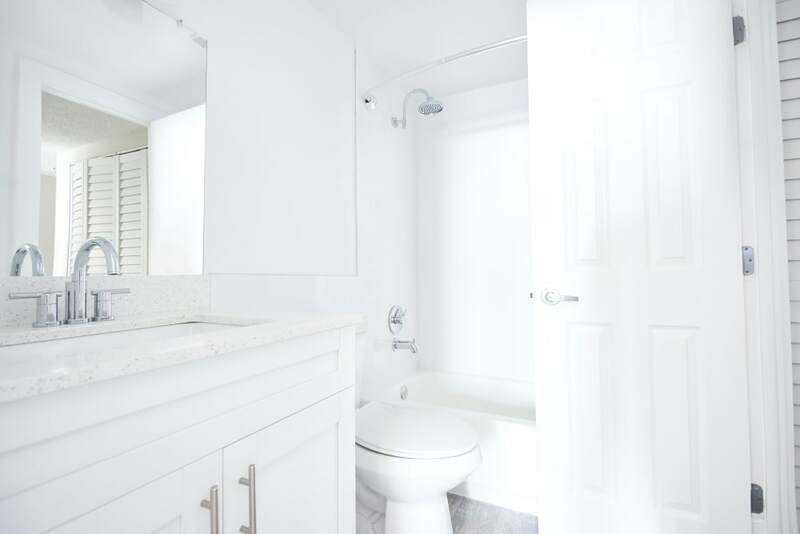 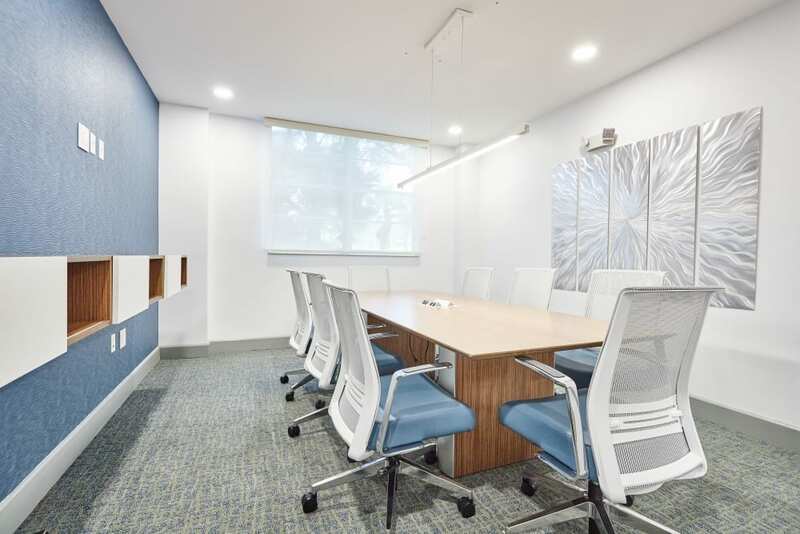 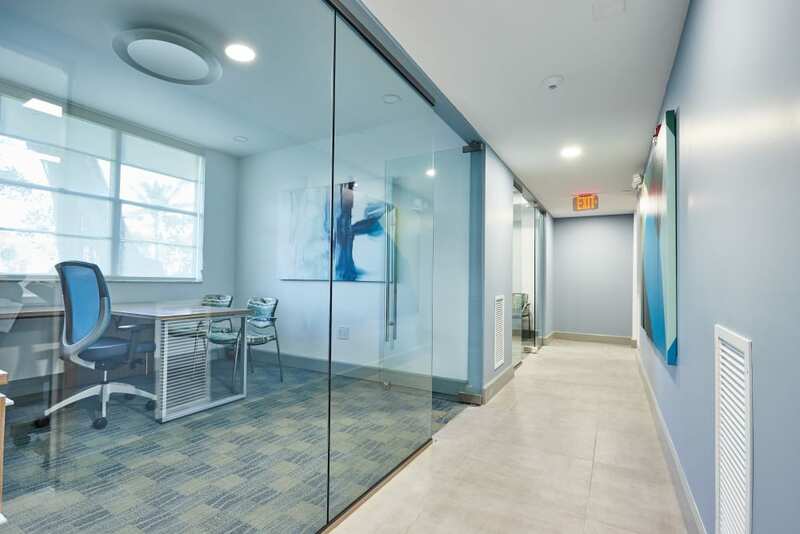 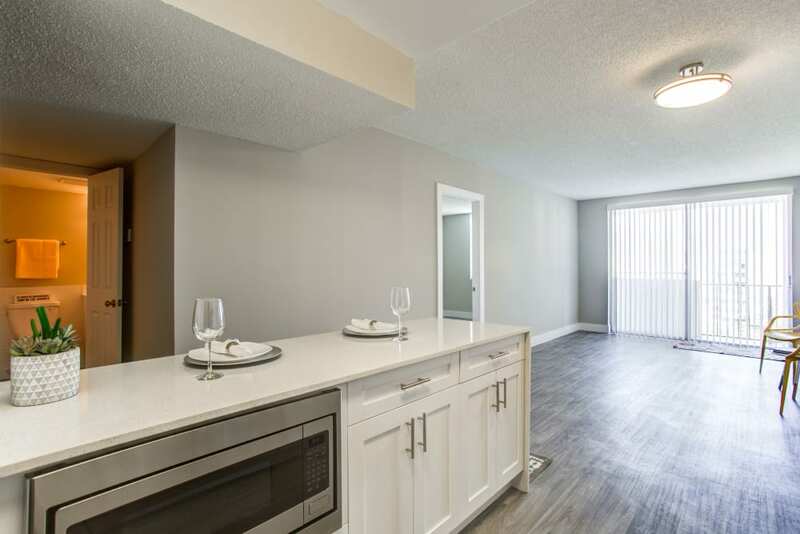 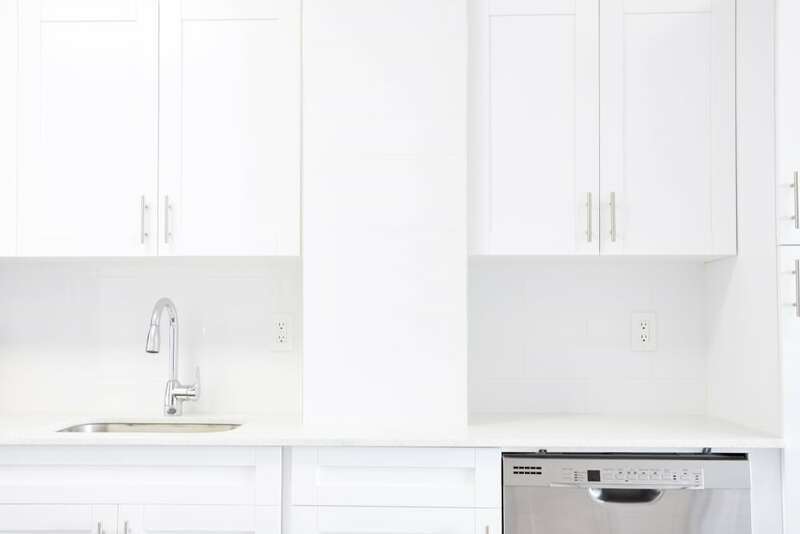 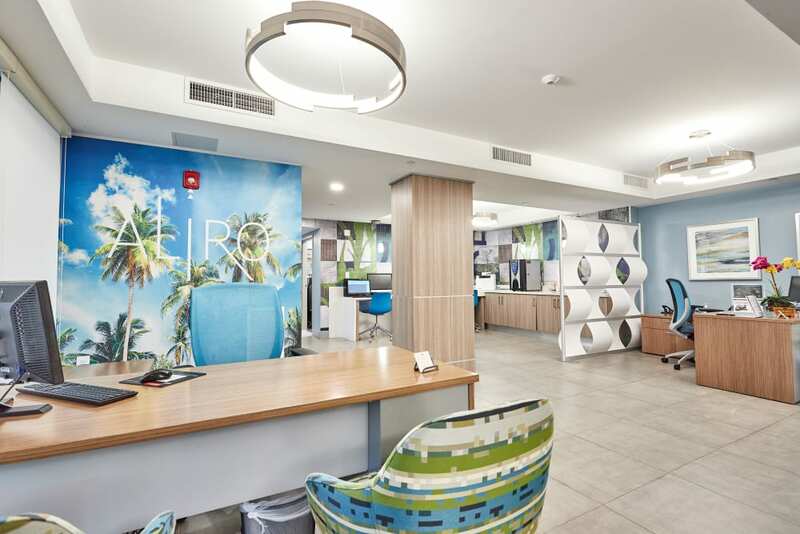 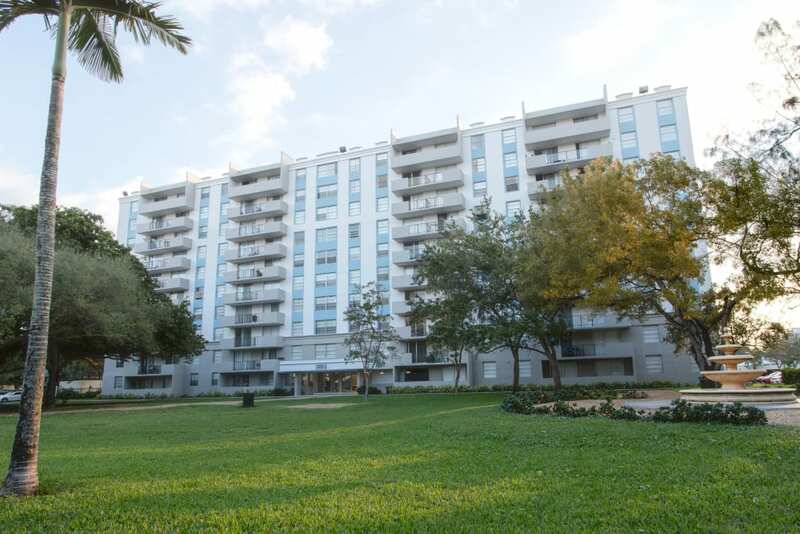 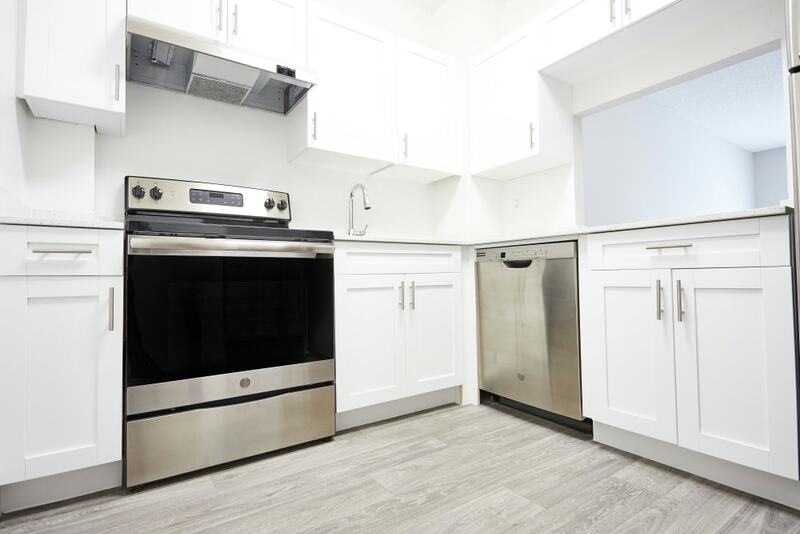 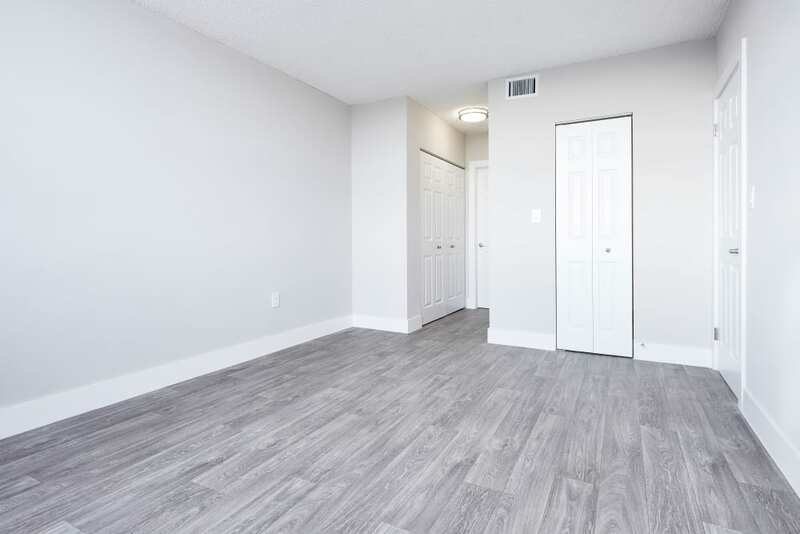 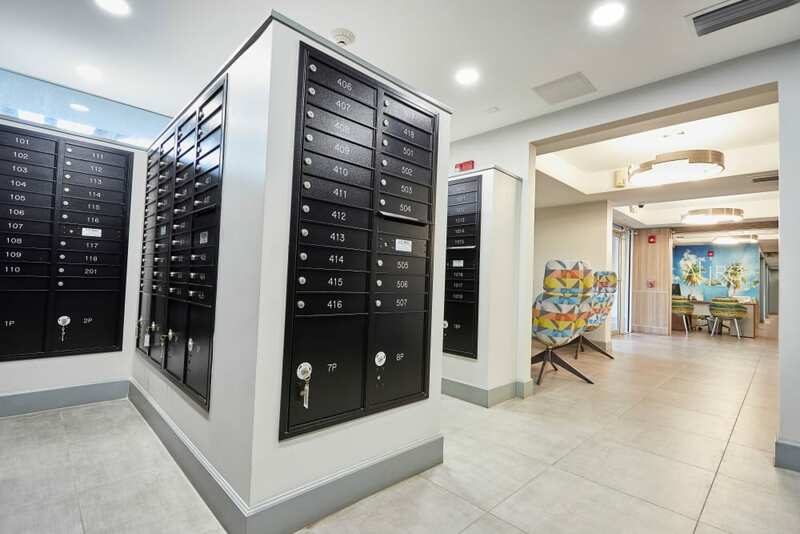 These spacious studio, 1, 2 & 3 bedroom apartments for rent in North Miami near Biscayne Bay are recently renovated with modern features and amenities designed to simplify your daily life. 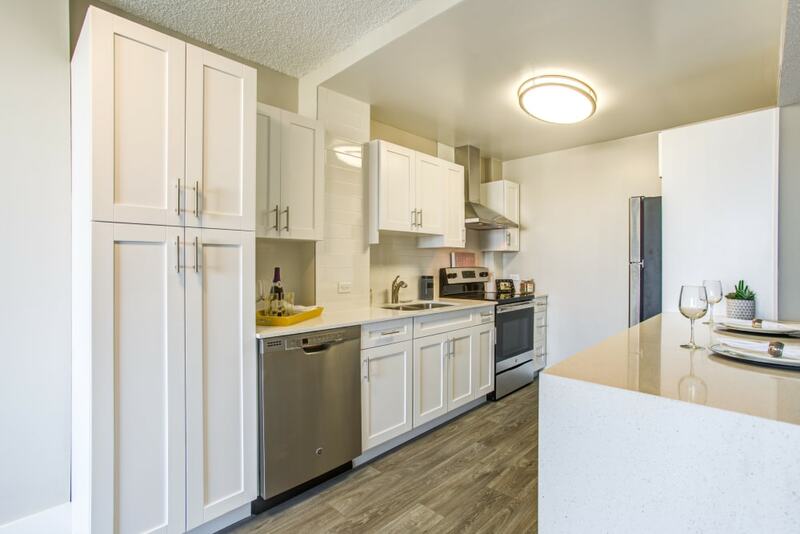 With sleek plank-wood flooring, an open chef-style kitchen, and private balcony overlooking our park-like setting, this is an apartment you’ll want to show off. 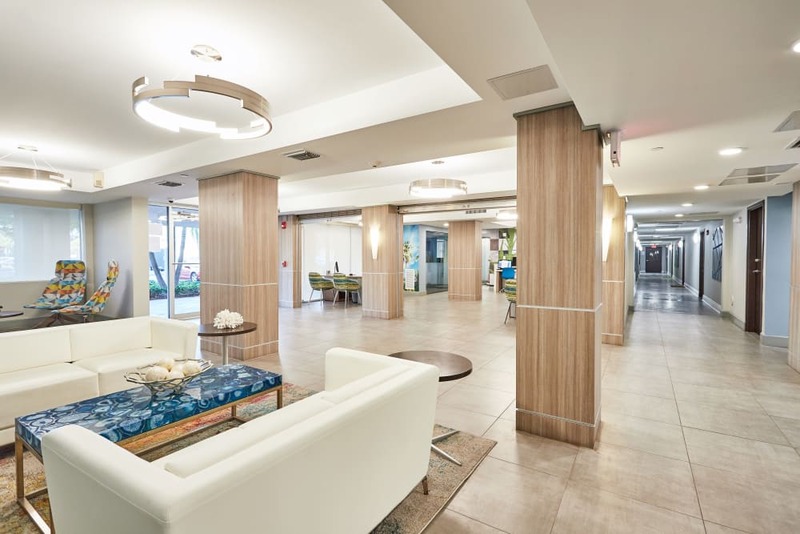 Invite friends over before heading out for a day at Bal Harbour or Haulover Beach. 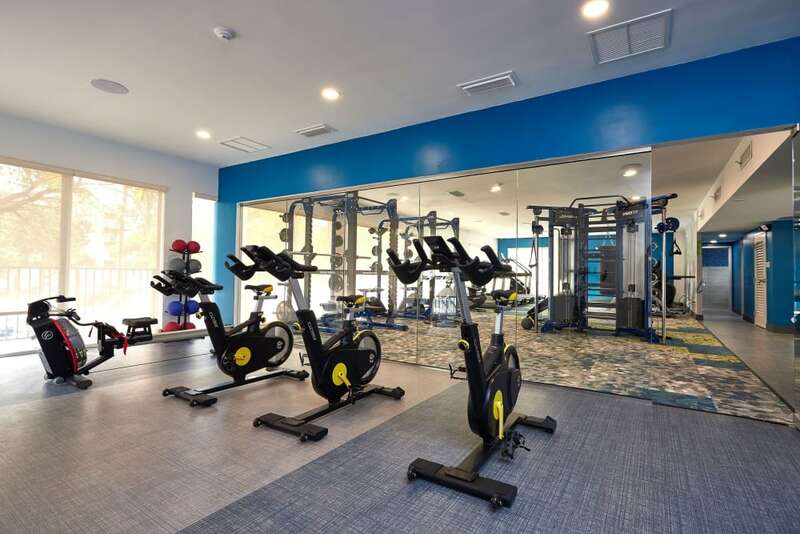 Work on your form in the fitness center, or perfect your backhand on the tennis courts. 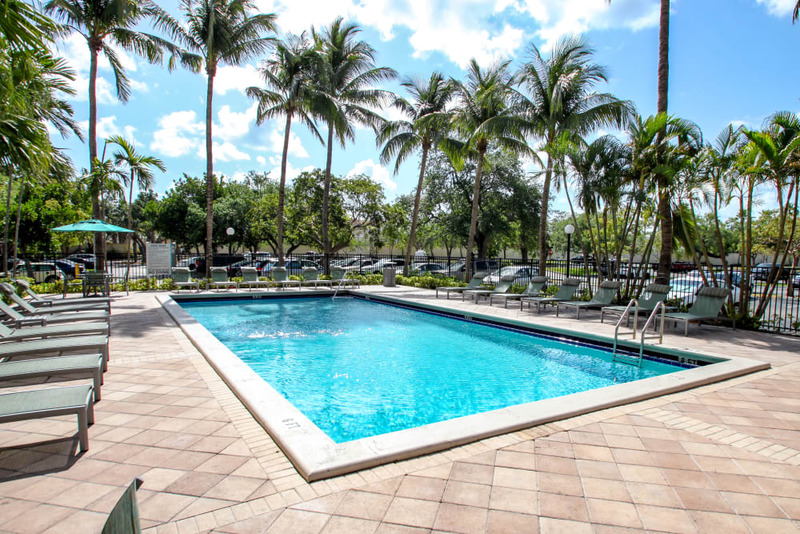 Lay out poolside, or take your dog out for a walk around the community. 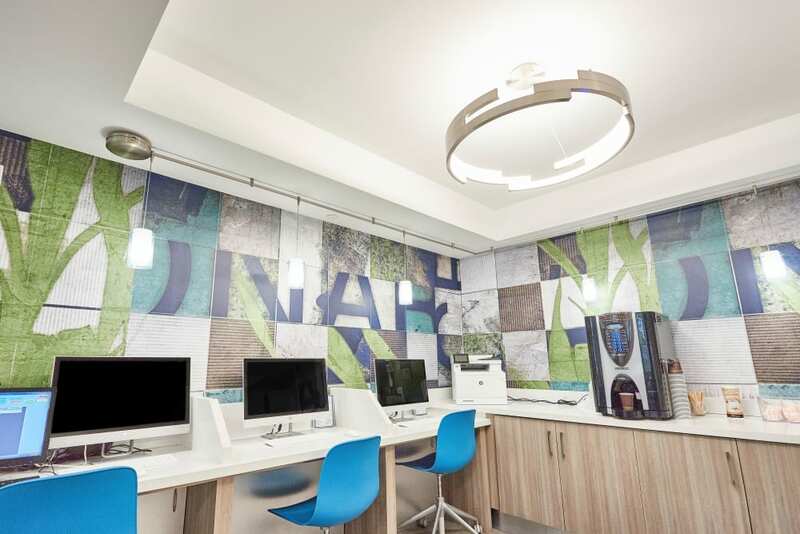 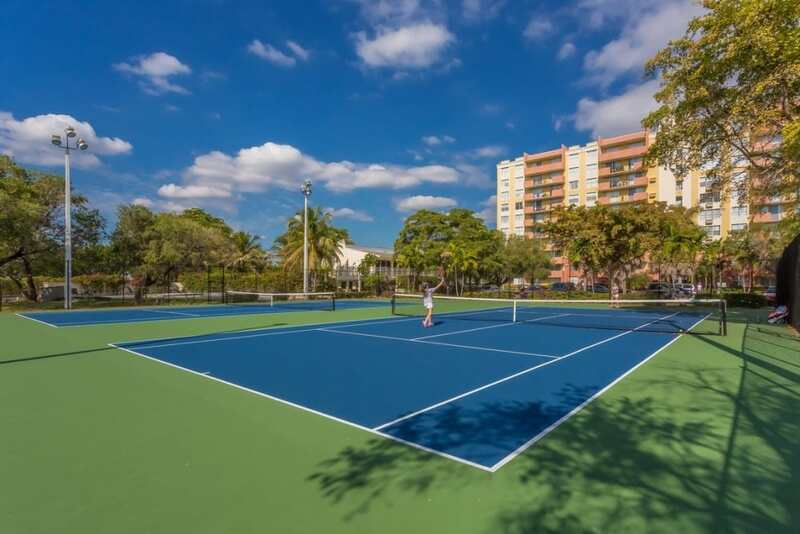 No matter what’s on the agenda, you’ll find the spaces and amenities you need to live richly in North Miami.